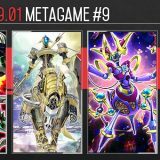 Welcome to Week #7 of the OCG 2018.01 format. 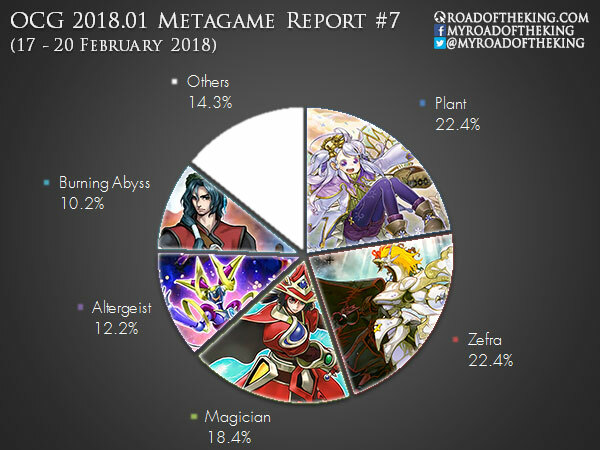 This report will cover 49 top-performing decks from 8 tournaments that were held in Japan and China during 17 – 20 February 2018. Update: Added results from “4th 5910m Championship Guangxi 2018”. Shino (しの‏) went 7-0-2 and finished 1-2nd in “36th Adachi CS with Hatti CS” (Team 3v3). 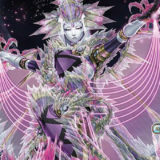 World Legacy Inheritor and Dark Armed Dragon are two new innovations that he has brought in for the Plant deck. 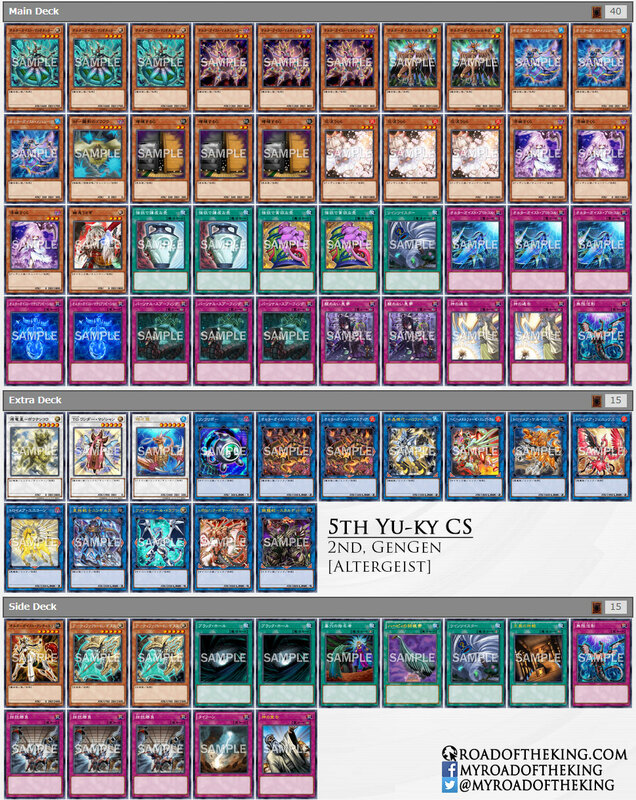 World Legacy Inheritor functions as an additional revival card alongside Monster Reborn and Soul Charge, giving the deck more outs to disruption. 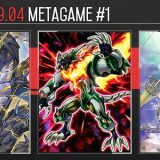 Dark Armed Dragon is played in the Side Deck, providing additional fire power when going second. 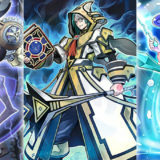 He has also packed Forbidden Chalice in the Side Deck as a counter to Abyss Dweller and Inspector Boarder. 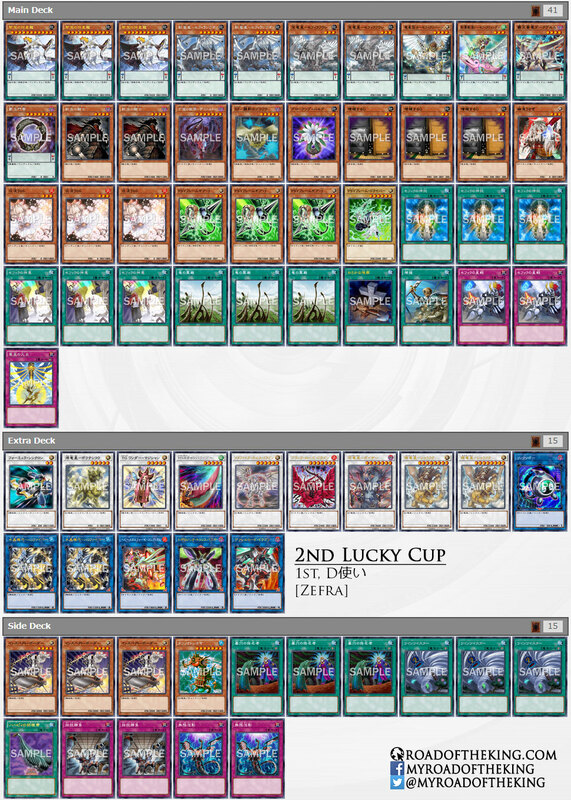 D Tsukai (D使い) went 9-0 and finished 1st in the “2nd Lucky Cup” (Team 2v2). As Plant becomes increasingly popular, more Zefra players are including Inspector Boarder in the Side Deck. On Saturday, GenGen went 5-1-1 and finished 2nd in “5th Yu-ky CS” which had 38 participants. On Sunday, GenGen went 4-3-2 and finished 1-2nd in “36th Adachi CS with Hatti CS” (Team 3v3). He has been testing with a copy of Temple of the Kings in the Side Deck. 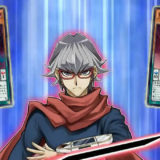 When going first, Temple of the Kings allows him to activate his Trap Card on the same turn, enabling Altergeist Multifaker right on the go. 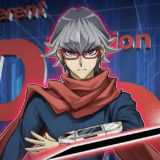 By having Altergeist Protocol or Unending Nightmare preemptively activated on his turn, he would be able to activate their effect, even if the rest of his face-down Trap Cards are sealed by Red Reboot. Temple of the Kings is also useful when going second in the Altergeist mirror match, allowing him to develop his board at the same pace as his opponent. 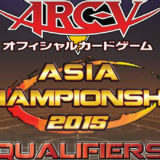 Buku (ぶーくー) went 7-0-2 and finished 1-2nd in “36th Adachi CS with Hatti CS” (Team 3v3). 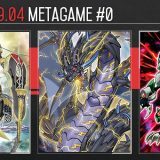 He ran a copy of Odd-Eyes Arc Pendulum Dragon for a Pendulum Scale 8 that is searchable by the effect of Odd-Eyes Revolution Dragon. 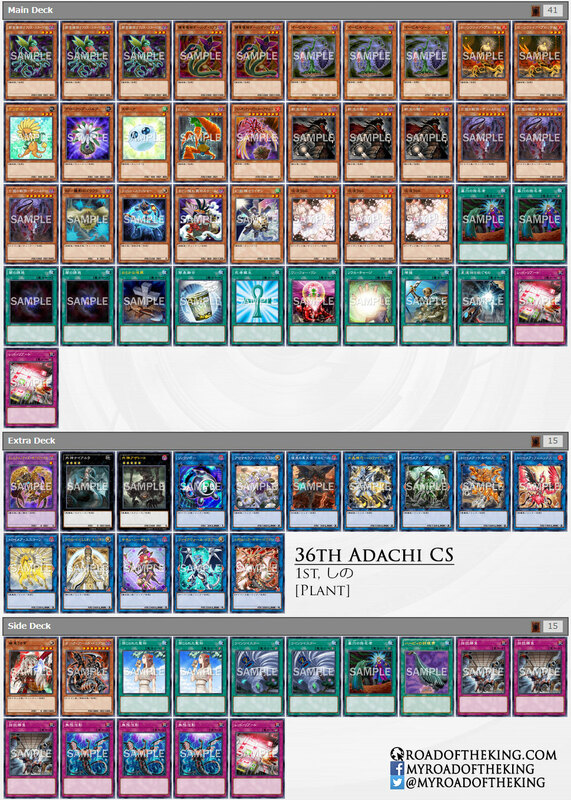 The Pendulum Effect of Odd-Eyes Arc Pendulum Dragon is irrelevant in this deck as the only “Odd-Eyes” monster in the deck is Odd-Eyes Revolution Dragon. 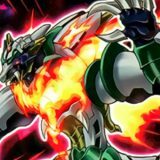 Odd-Eyes Revolution Dragon cannot be Special Summoned except by the summoning method listed in its effect. 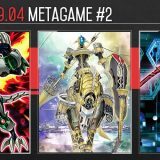 We are experiencing a shift in the metagame. Plant and Zefra are not only gaining popularity, but are performing strong as well. Magician, on the other hand, is losing popularity and starting to falter. 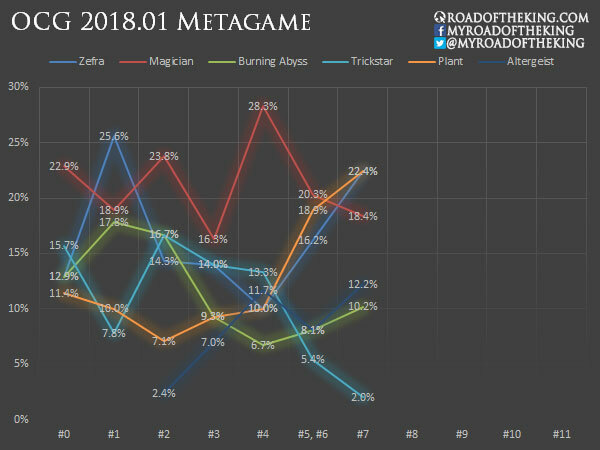 As seen in the following overall metagame breakdown across a few Japanese tournaments, Magician has a decent representation across the board, but only 1 or 2 are finishing in the top. 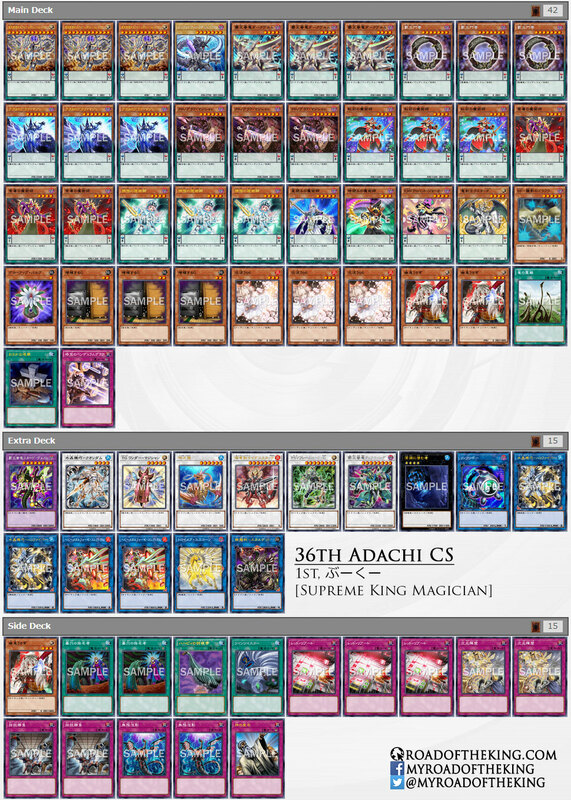 For the “31st Oretachi CS” in particular, Magician had the most representation, being played by 12 players, but only 1 made it to the Top 8. 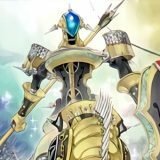 Is the infernity list known? 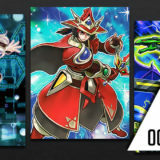 Why is Magician topping less now? 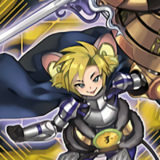 And aside from hitting the FTK, do you think any thing in this meta should be hit? It seems fair and fun so far from these reports. Why is magicians topping less now? And do you think anything aaise from maybe Amaryllis should be hit for next list? The format has been looking pretty fair so far from these reports and it’s refreshing to see not a huge gap in power. Also I noticed some plants do not run Evil Thorn and choose to run 2 bulbs, is it too rely less in the FTK and have less bricks? Why’d Trickstars drop off the face of the earth? Next level strat to dodge the banlist. 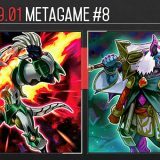 Can we ever get something written about the rogue tops like gouki, mermail, etc?